A comfortable and relaxing sleep is just the remedy for all the stress and strain you put yourself through over the course of the day. A tired body can relax in mere moments, provided it touches a soft mattress and subsequently drifts into a fitful slumber. If one wants to enjoy a refreshing and rejuvenating sleep after a long and tiring day, a comfortable mattress is of utmost importance. Without it, you can very well say goodbye to sweet dreams! If your mattress is not comfortable and you cannot replace it at the moment, don’t despair just yet. With the right choice of a comfort layer for your mattress, a refreshing night’s sleep can still be attained. What Is A Comfort Layer? A comfort layer is the answer to the problems of an uncomfortable mattress. The right comfort layer can help one enjoy sweet dreams, free of back or neck pain. The KEETSA Luxurious Comfort Layer is a great option in this regard. What is the KEETSA Luxurious Comfort Layer? Now you’re asking the right questions! 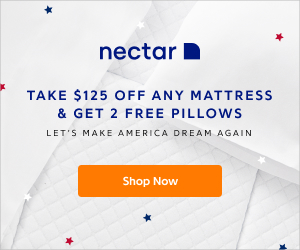 A sure way to ensure a comfortable night’s sleep is to choose the right comfort layer for your mattress, and KEETSA offers the best solution to the problem. 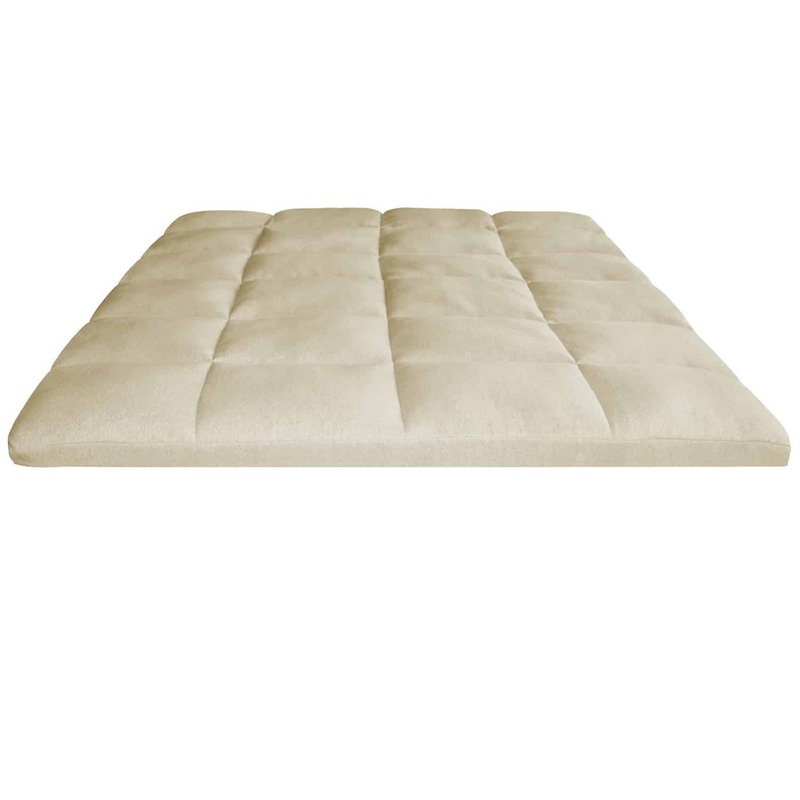 The KEETSA Luxurious Comfort Layer is an innovatively designed solution to the problem of an uncomfortable mattress. 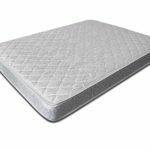 Expertly designed and engineered, it is a layer of foam which covers the entire mattress and ensures the required comfort for a relaxing sleep. 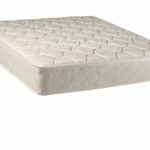 This mattress topper is the quick solution to a refreshing sleep, as one doesn’t have to replace their old uncomfortable bed mattress. Just placing the comfort layer on the old mattress ensures a comfortable night’s sleep. If you cannot afford to replace your new or old mattress, which is the probable cause of your back or neck pain, the KEETSA comfort layer offers a solution with its 2-inch thick memory foam. The comfort layer can easily be placed and secured on any mattress with the product’s integrated attachments. These keep the layer in place and ensure a relaxing sleep with no discomfort due to the shifting of the comfort layer on the mattress. KEETSA offers an innovative, comfortable, and affordable solution. The benefits offered by the KEETSA Luxurious Comfort Layer are many. It is an affordable alternative to purchasing a new and expensive mattress for a comfortable sleeping experience. Integrated attachments in comfort layer help to keep it secured over the mattress, removing any discomfort due to a shifting foam on the mattress. 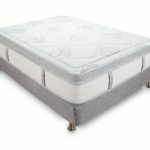 It is designed with a 2-inch thick memory foam which contours to the body and provides relief to pressure points for a pain free and relaxing sleep. It has an eco-friendly mattress topper product design. The comfort layer is made fire resistant. Safe chemicals are used for disinfecting the comfort layer, making it non toxic and safe for use. Long lasting service of the comfort layer is ensured with the patented tech, EverGreenTM. Natural green tea extracts are used in the comfort layer foam, in place of chemical deodorizers and other treatments. This maintains the freshness of the sleeping product for an extended period of time. Natural and eco-friendly ingredients are used for protection against bacteria. Anyone and everyone who wants to enjoy a comfortable night’s sleep and is looking for an affordable solution to their problem can opt for the KEETSA luxurious comfort layer. 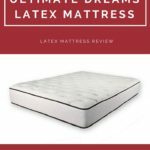 The product is made from thick memory foam, which conforms to the contours of the body, offering the right pressure to ensure a relaxing sleeping experience. It can be used to alleviate and avoid any neck, shoulder and back pain. The foam is bound in a Hemp fabric, ensuring the shape and support of the comfort layer. The product has a down like fiber top layer, which provides comfort and support, and is silky soft. 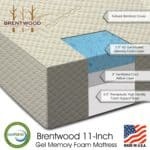 This comfort layer can be used as an affordable and effective alternative to buying a new mattress. The eco-friendly design of the foam makes it the right choice for individuals seeking an environment friendly solution. 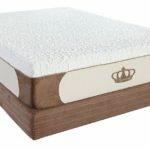 The KEETSA Luxurious Comfort Layer is a viable option for giving new life to an old bed mattress, without having to worry about a major dent in the monthly budget.